The web is filled with a variety of questions and answers, tutorials, and demonstrations of how to accomplish certain tasks with WordPress. Sometimes, the code is really good; other times, the code is not so good. This can be dangerous primarily because some developer-types are more concerned with copying and pasting code just to get something working rather than truly understanding and learning the application. 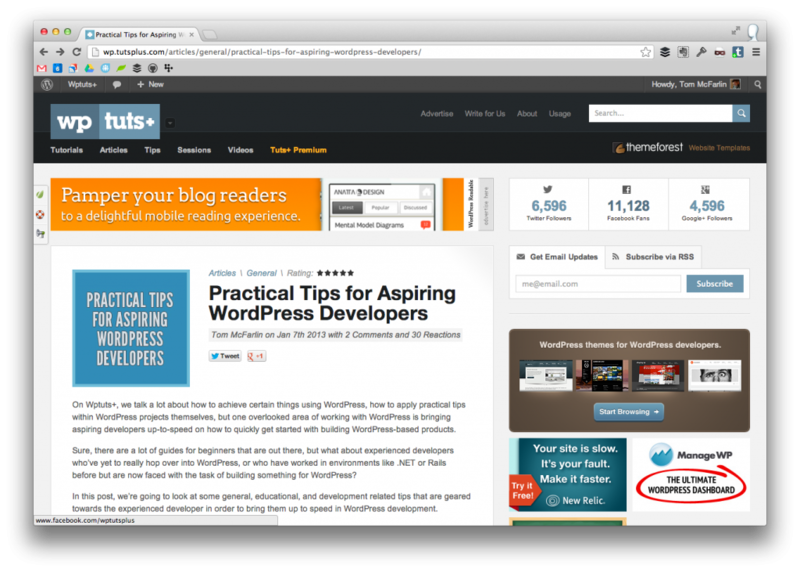 In my latest post on Envato, Practical Tips For Aspiring WordPress Developers, I try to provide some advice for those who are serious about beginning WordPress development. 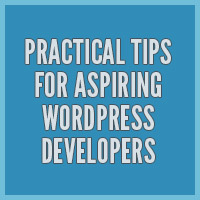 Again, the article attempts to provide a guide for those who are interested in beginning WordPress development, but aren’t yet sure of how to get started. If you have things to add, please do so in the original article’s comments! Comments are closed on this post. Please share your thoughts on the original post.